Mr. Rivas is the Chief Executive Officer (CEO) for the Public Sector and Health Care business units of LexisNexis Risk Solutions. He also manages U.S. and International Operations. Prior to the CEO role, Mr. Rivas served in a number of senior positions, including Senior Vice President and General Manager for the Screening business, which was successfully divested under Mr. Rivas’ leadership. 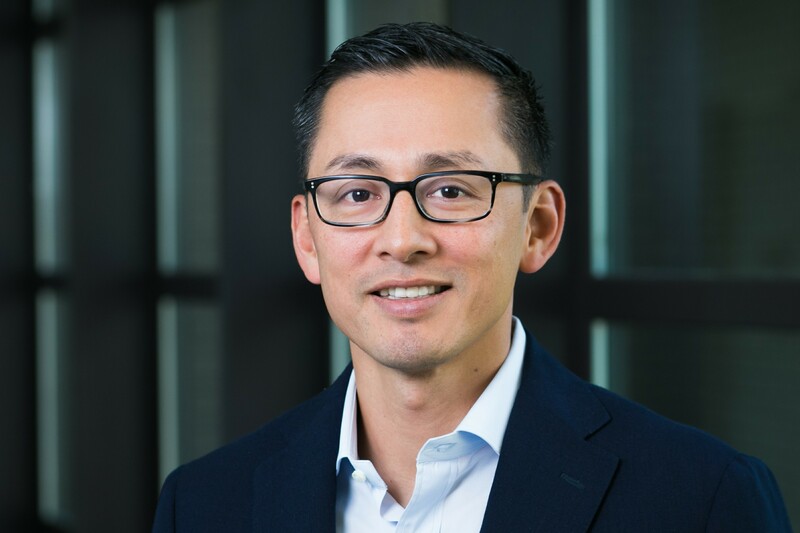 Before joining LexisNexis, Mr. Rivas spent three years at the strategy consulting firm McKinsey & Company, where he was an Engagement Manager specializing in strategy, marketing and sales force improvement for Fortune 500 companies. Previous to McKinsey, Mr. Rivas spent five years in the U.S. Army where he served in a variety of operational roles including M1A2 tank platoon leader and M3A2 Bradley Fighting Vehicle Reconnaissance platoon leader. He was stationed at various U.S. locations and in the Middle East where he participated in operations in Kuwait. Mr. Rivas serves on the Board of Directors for the Children’s Museum of Atlanta. He is a graduate of the United States Military Academy at West Point with a Bachelor of Science degree in Political Science where he was a member of the academic honor society Phi Kappa Phi. He holds a Masters of Business Administration from the Harvard Business School.